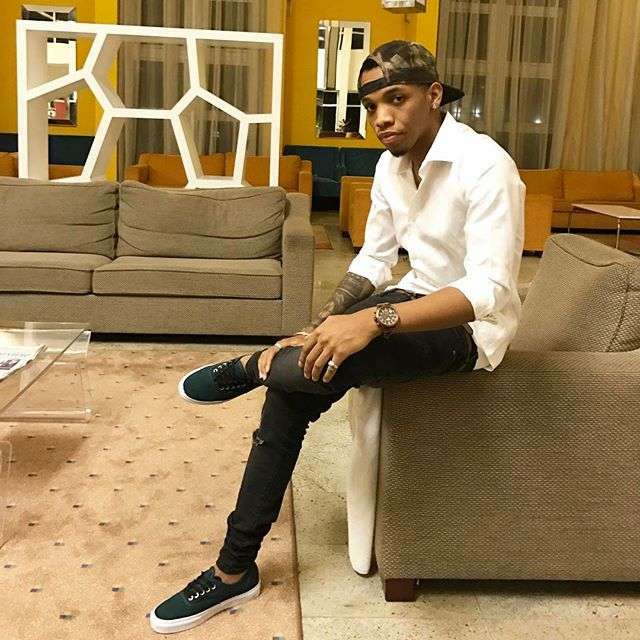 Soon after a video surfaced on the web, indicating Drake & Tekno having a fabulous time together; it has been accounted for that Tekno has been joined by the Canadian rapper. The report is yet to be affirmed yet in the event that the news ends up being significant, it is a great move for the Pana singer. The greatest clue to this story, is that Drake made a post on snapchat, of a photo of Tekno in what seems as though it was taken amid a studio session. Tekno in Drake’s studio? Making beat for drake? Aaaaaaaaaaaaaaaaaaah! Tekno don go… Drake just posted this.